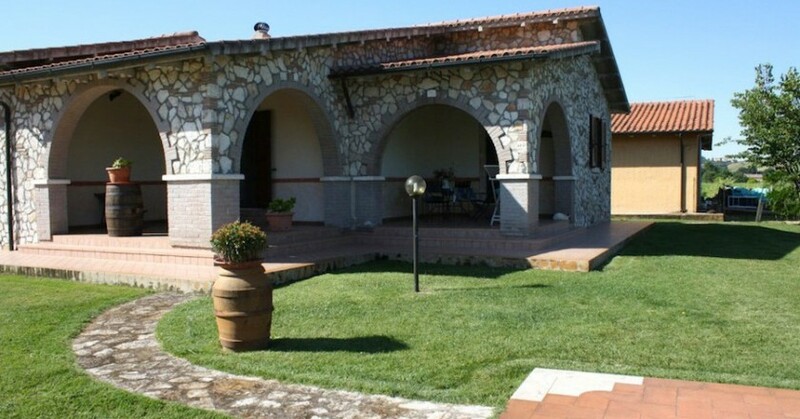 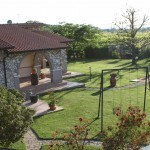 The Villa Pensiero Farm Holiday offers its guests some lovely apartments each with their own entrance to guarantee total privacy and independence. 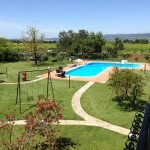 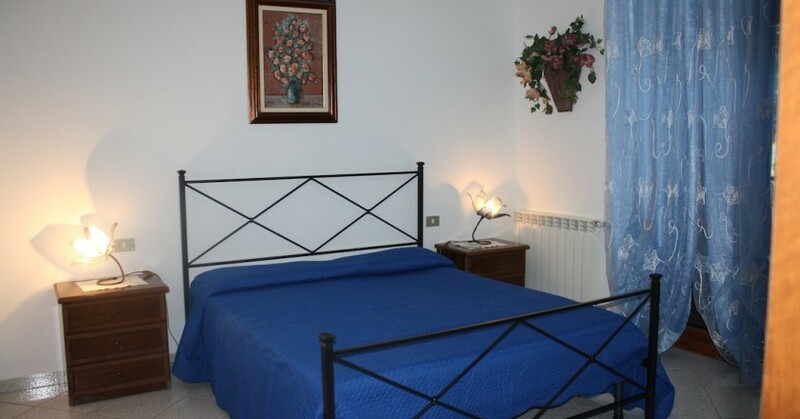 The apartments all have TV, air conditioning and laundry change, while outside there is a large garden, barbecue, swing and a refreshing swimming pool. 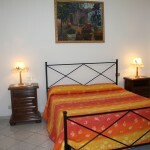 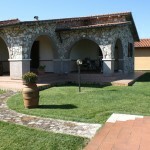 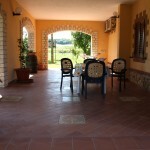 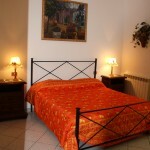 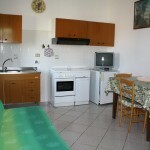 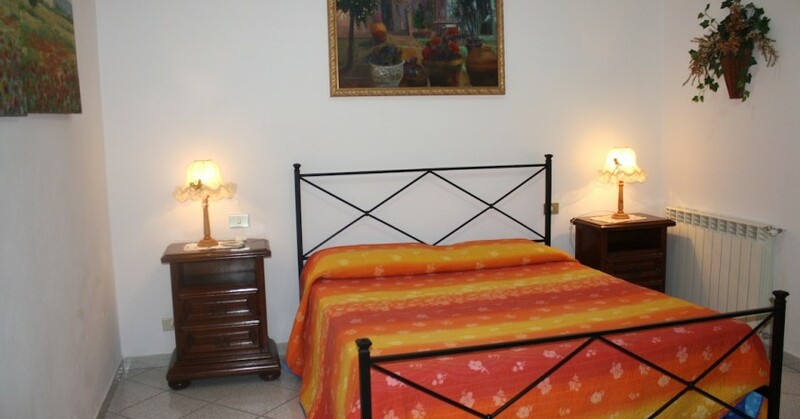 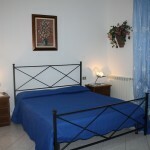 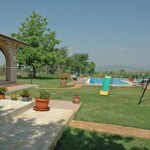 These comfortable, well-furnished apartments have a bedroom, kitchen, bathroom and a range of other comforts for guests to relax and enjoy an unforgettable holiday, discovering the true spirit of the Maremma, embraced by the warm welcome they receive and their desire to fully experience living in touch with nature and learning and appreciating all the produce the land offers. 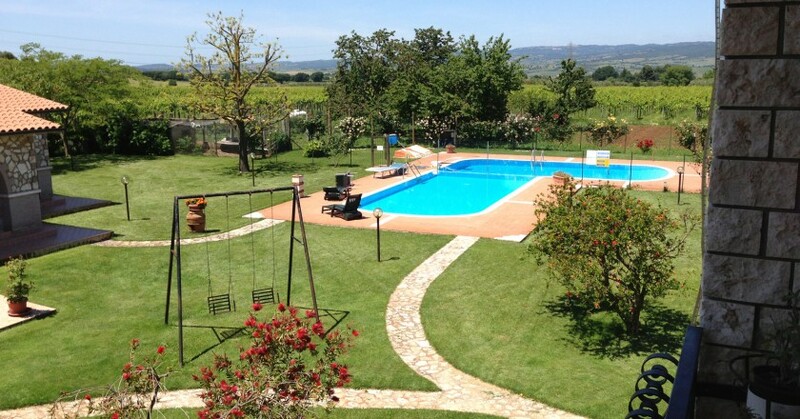 The elegant Villa Pensiero Farm Holiday is just two kilometres from Saturnia and its Spa, meaning our guests can reach the hot sulphuric spa waters in just a few minutes and benefit from their amazing effects, surrounded by the beautiful landscape.